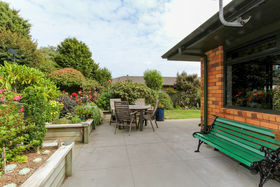 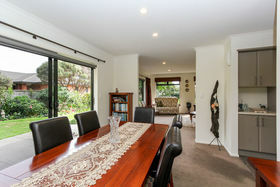 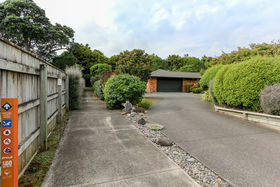 Surrounded by stunning established garden, offering privacy with section space of 1175m2 and located neighbouring Barrett domain, there is plenty to fall in love with here. 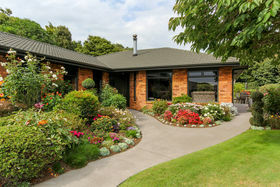 The single level brick home ensures quality and low maintenance. 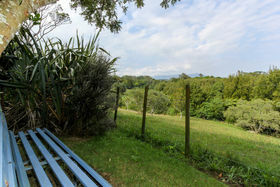 Enjoyment in the outdoors is provided by space and location. 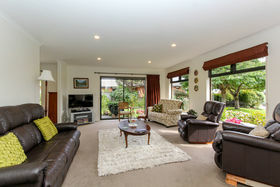 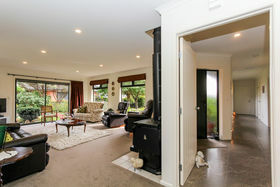 Living is open plan with spacious well equipped kitchen which captures a mountain view. 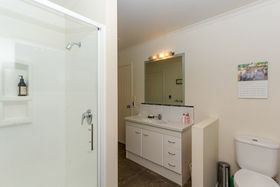 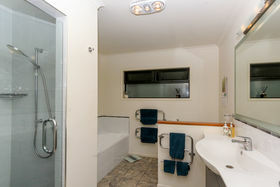 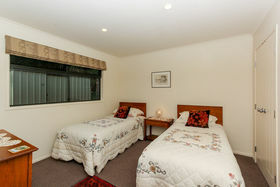 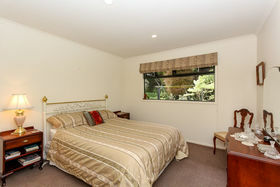 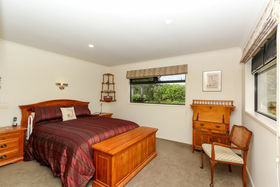 There are 3 bedrooms with the master bedroom featuring ensuite and walk in wardrobe. 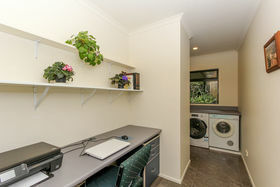 The office and laundry are combined. 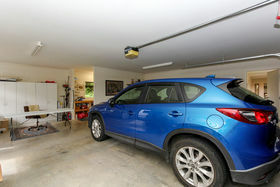 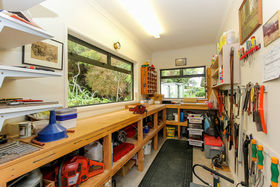 The internal access double garage also offers extra workshop room plus there are 2 outdoor garden sheds. 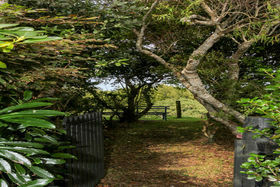 For those who require additional parking for the motorhome or boat, yes off street parking is included. 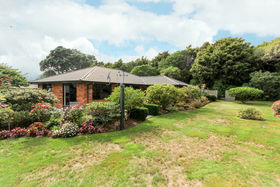 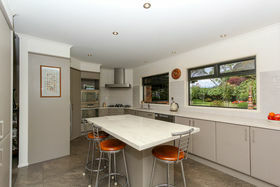 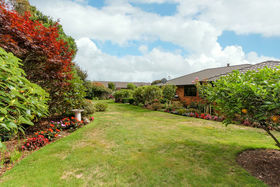 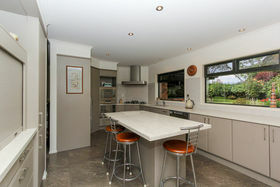 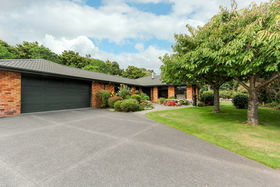 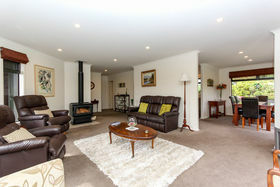 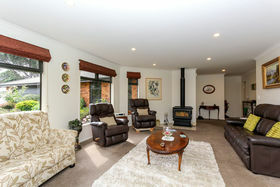 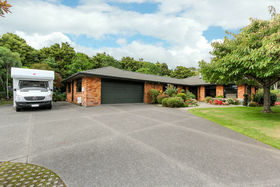 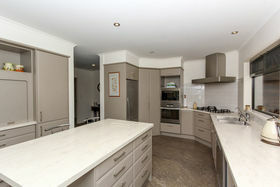 This is a truly special property, do not delay viewing, phone today!